Wait for the approval of the board. Congratulations! It’s done! Now keep your eye on emails we will send you and take part in our events or help to organize them. Why become a member? 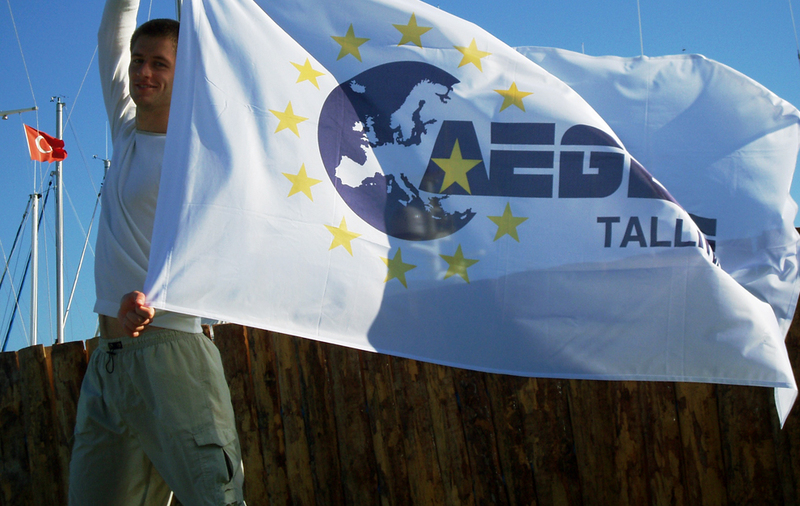 As an AEGEE member, you can join to all of the awesome local events and meetings we organize in and around Tallinn. Attend international events, such as trainings, conferences, exchanges, or Summer Universities, Agora or other European events. Get involved in the work of international Working Groups andprojects, become part of a community of young Europeans and take part in shaping the future of Europe!